New Patients, Emergencies, Walk-Ins Welcome! Affordable Family & Cosmetic Dentistry – On Saturday! At Kamloops Dental Centre, we focus on making dental visits as relaxing as possible. Come in to our dentist office and meet friendly Dr. Gary Mahar, and you will discover that good dental care doesn’t have to be intimidating. 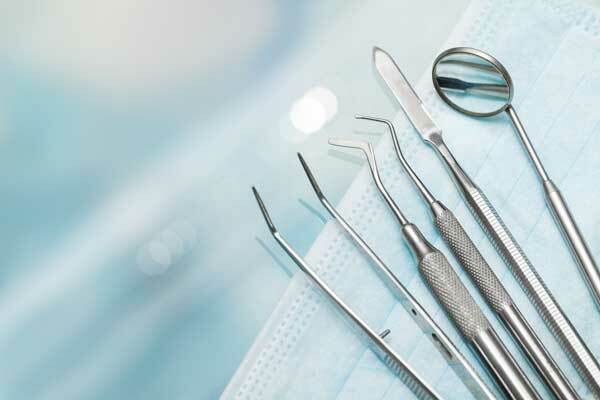 At Kamloops Dental Centre, we strive to keep visits convenient for our patients. For one thing, we’re open Fridays until 4:30 p.m., and alternating Saturdays until 3:00 p.m. Also, we accept emergency cases and walk-ins. Finally, we save you steps by accepting most insurance plans and direct-billing to your company, if it allows. If it’s time for an exam and cleaning, or if you’re suffering from dental pain, give us a call right away at Kamloops Dental Centre. We welcome and accept new patients and walk-ins! 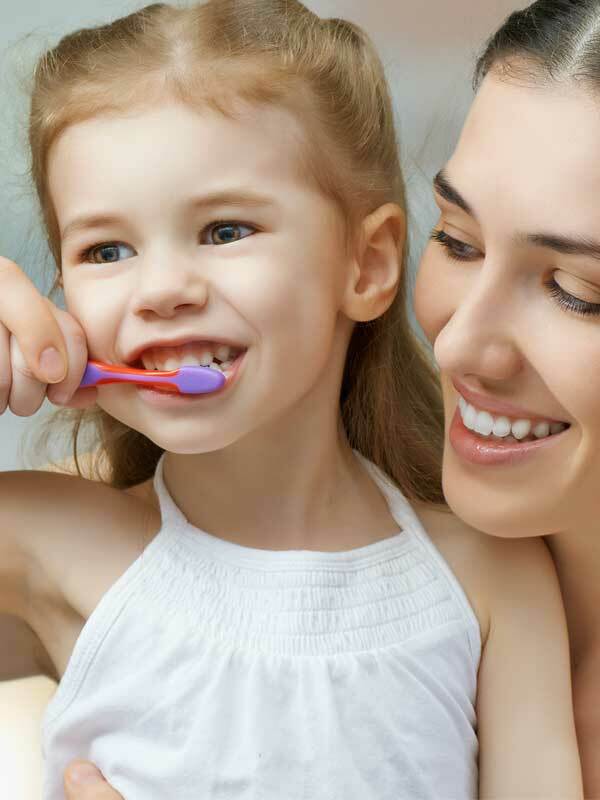 If you have been searching for a dentist in Kamloops, we are here to serve you and your family. Proudly serving Kamloops and surrounding areas. Thank you for visiting the Kamloops Dental Centre website. To contact us, please either call the number displayed on this page or complete our easy online form to email us. Dr. Mahar and his staff at Kamloops Dental Centre hope to see you soon! Tuesday through Friday, 7:30 a.m. to 4:30 p.m. Alternating Saturdays, 7:30 a.m. to 3:00 p.m.
© 2019 InfoTelMultimedia.ca - InfoTel.ca - Kamloops Dental Centre - All Rights Reserved. View our InfoTel.ca listing under Dentists for Kamloops.